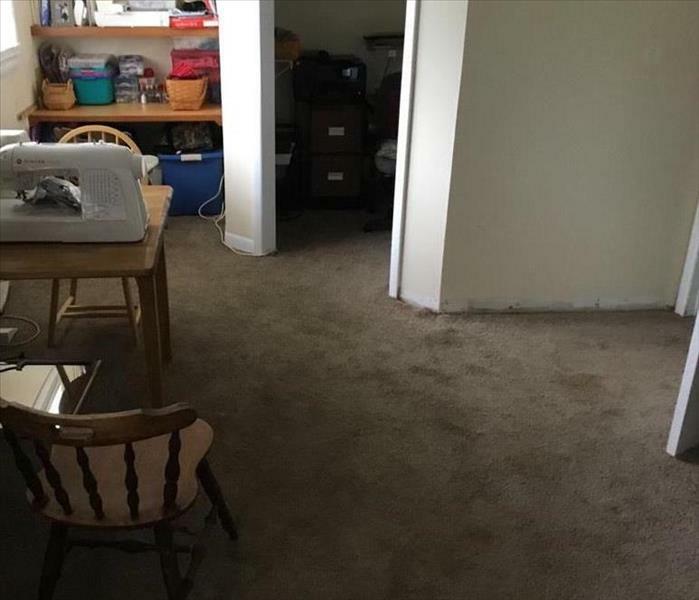 When a catastrophic storm like Hurricane Florence strikes, both your home and your personal belongings can suffer from extensive damage. A loss of this magnitude can leave you feeling hopeless, stressed, and overwhelmed, but SERVPRO of Pickens County is here and ready to help you. Our highly trained professionals understand that your home is more than a structure - your home is where you make memories with your family. Your furniture, clothing, and keepsakes have a significant role in those memories and are often irreplaceable. SERVPRO of Pickens County specializes in restoring your damaged items with the hopes that they do not have to be replaced. One of the ways we accomplish this is by responding quickly, within the first 24 hours after a loss. No matter the size or type of storm, our team is always ready to respond with cleanup and restoration efforts for any home-owner or business-owner in Pickens County and surrounding communities. When your valuable documents, including photographs, are damaged by water, extreme caution should be taken to help ensure the water damage does not destroy the document. 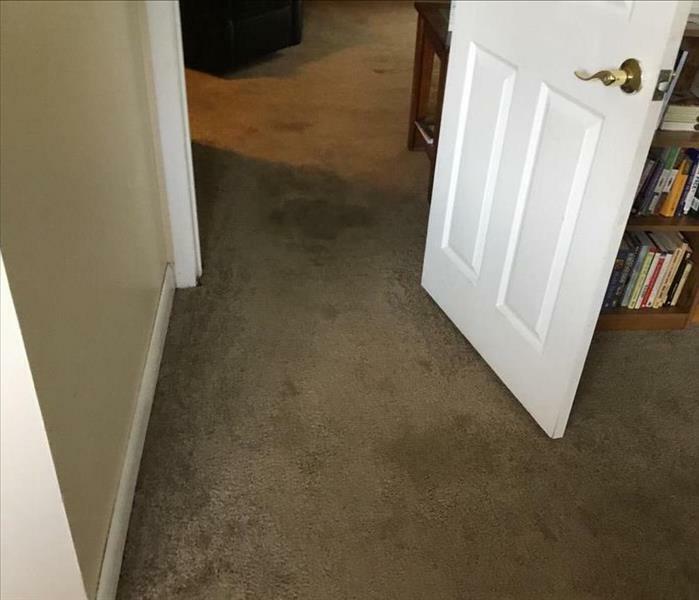 Although some documents may not be restored to pre-water damage condition, SERVPRO of Pickens County can save a great deal and help minimize additional damage.